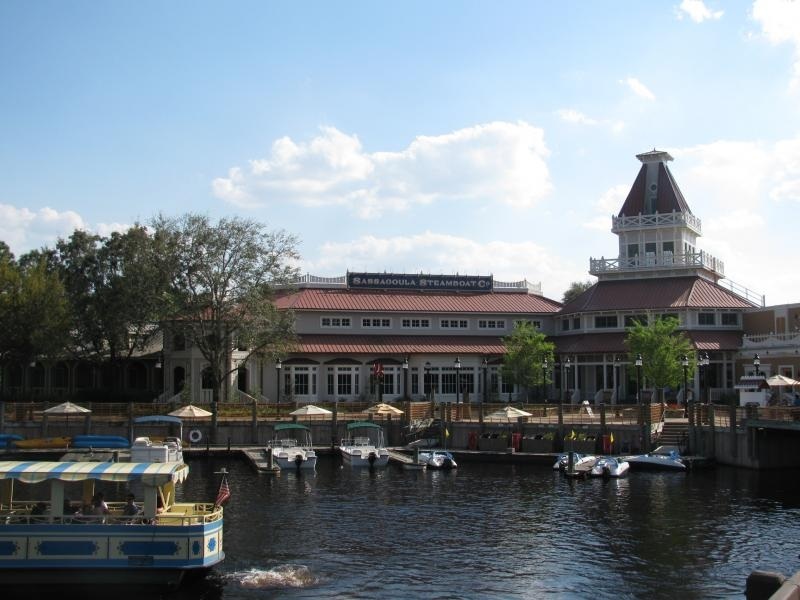 The Sassagoula Steamboat Company blog and website is inspired by my favorite Walt Disney World resort, Port Orleans Riverside. But we won't only be talking about the gorgeous and serene resort that is Port Orleans. All of Walt Disney World and Disney in general is up for discussion. We hope to transport you to the magic while you wait for your next Walt Disney World vacation! I began the blog not only to talk about my absolute favorite subject, but also to document my quest to complete my Disney bucket list. Below is the list in no particular order. Some of these challenges are pretty obtainable and some not so obtainable. I will update the list with dates of when I complete each item (if I ever do!). I will also dedicate a blog post to each completed item. I have been a fan of all things Disney pretty much since birth. Growing up I had always dreamed of one day visiting Walt Disney World. My dream came true in 1995 at the age of 12 when my parents finally had the money to take our family. Since then I have visited the world almost every year after 2007 and simply can't get enough! The inspiration to start a blog about my obsession came from the fact that I have already bored everyone I know in real life to tears with my incessant babbling about Walt Disney World. Hopefully you will enjoy the blog and I won't bore you to tears as well. Thanks for reading! Disclaimer: This site is in no way affiliated with Walt Disney World or the Walt Disney Company. It is purely a fan site used to discuss my opinions and experiences while at Walt Disney World. The opinions of this site are not shared by the The Walt Disney Company. All Disney artwork, characters, and trademarks are the official property of the Walt Disney Company.